Television has entered a new era of high definition television and beyond and is believed to be the first major revolution in the history of television since the introduction of color. This remarkable rise in the television display technology is changing the way virtually everything that’s currently being made. It also shows how traditional assumptions about the physical limitations that constrain today’s manufacturers are upended by these evolving technologies. Talking about television displays, everyone’s got their own proprietary display technology these days such as ULED, QLED, and now there’s another one, XLED – a new display technology developed and marketed by California-based Vizio Inc. As if we haven’t had enough of these acronyms in the name of television displays to deal with, there’s always a next on the way. We take a look at the two display technologies and pit them against each other. The ‘Q’ in the QLED stands for “Quantum Dot” and the LED part, as most of you will know, is Light-emitting Diode. It’s the next-generation of television displays, developed and marketed by Samsung. It’s a technology quite similar to OLED – both are devices which emit light in response to an electric current and used to produce digital displays. Each pixel in OLEDs is a light-emitting unit which emits its own light without the need for a backlight. QLEDs, on the other hand, uses quantum dots to produce pure monochromatic red, blue and green light. It makes the best of both organic and inorganic light emitters by placing a layer of quantum dots instead of organic materials in front of a regular LED backlight panel. Quantum dot technology is found in Samsung’s premium range of ultra high-definition televisions. 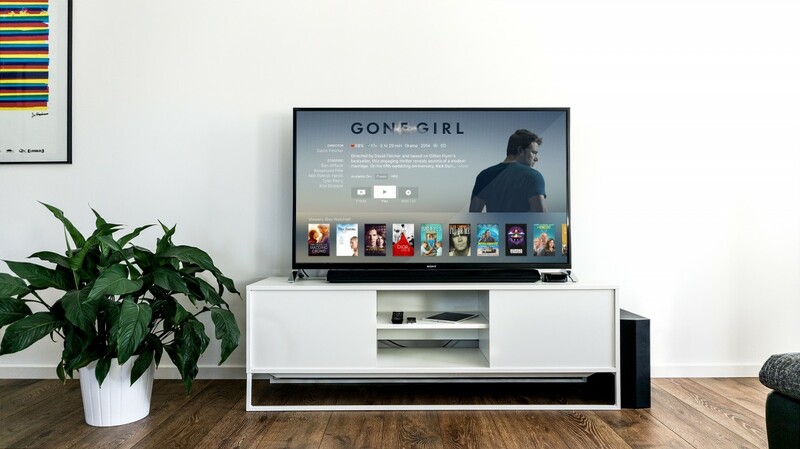 XLED is a relatively new television display and a new marketing term created by Vizio – one of the most popular manufacturers of high-definition TVs in North America. Vizio has been recognized as a great American success story in today’s cutthroat competition, especially with the US consumer electronics industry constantly declining. XLED is an acronym used by Vizio to describe its range of smart high-definition TVs. Technically, it’s the term used by Vizio to describe the Full-Array Local Dimming (FALD) displays which have lighting zones all around the screen of the television. It’s a smart move by Vizio to take on its rival Samsung’s similar QLED TVs. XLED TVs are touted as among the best 4K TVs in the world and it’s a brand, not a technology like OLED or QLED. 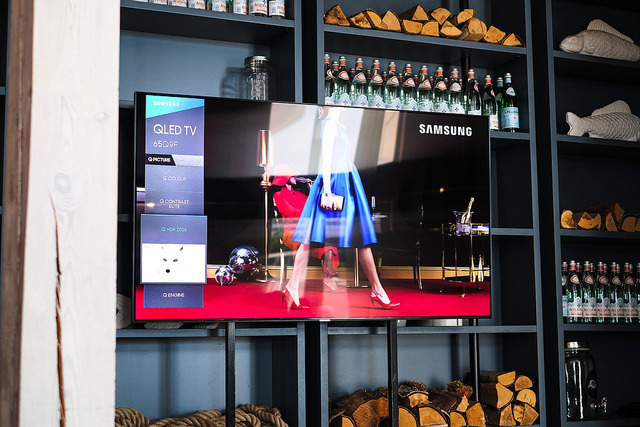 – QLED is the next-generation of television displays, developed and marketed by Samsung. The ‘Q’ in the QLED stands for “Quantum Dot” and the LED part, as most of you will know, is Light-emitting Diode. Quantum dot technology is found in Samsung’s premium range of ultra high-definition televisions. XLED is a marketing term used by Vizio Inc. to describe its premium range of SmartCast series of high-definition televisions, which respond to Google Home and Assistant voice commands. XLED is a cooked-up term by Vizio to rival Samsung’s QLED displays. – QLED is a technology quite similar to OLED, but instead of organic materials, it uses a thin layer of quantum dots in front of a regular LED backlight panel to produce pure monochromatic red, blue and green light. QLED makes the best of both organic and inorganic light emitters to produce more vibrant, rich, and life-like colors for an immersive viewing experience. XLED is not a technology; in fact, it’s a term that better describe the Full-Array Local Dimming (FALD) displays which have lighting zones all around the screen of the television. Unlike QLEDs displays, XLEDs feature full-array backlighting. – As QLED relies on backlight from a regular LCD display panel which blocks the light that is not required when displaying a specific image, it suffers notably from light bleed found commonly in the corners of the displays. As a result, QLEDs are unable to reach deeper blacks as their OLED and LED counterparts. XLEDs, on the other hand, incorporates full-array local dimming in an expansive LED backlight panel to deliver insanely deeper blacks than ever without even compromising the brights for a whole new viewing experience. – The LED-lit LCD panel of QLEDs makes the most out of the quantum dot technology to deliver a much wider color gamut and infinite contrast no matter whether it’s day or night, resulting in unmatched brightness levels and better colors. QLEDs have a considerable advantage in terms of brightness, thanks to the addition of the quantum dots layer which helps them attain maximum brightness without losing saturation. XLEDs are powered by Vizio’s Xtreme Black Engine that allows local dimming zones to adapt LEDs independently which also changes with the on-screen content, resulting in an exceptional contrast for an unbelievable viewing experience. On one side, we have the Samsung’s very own QLED technology, which is the next generation of the television display technology that uses quantum dots as the electroluminescence layer with each pixel emitting its own light. It’s a nice move from Samsung to deviate from the conventional LCD technology. But with the entry of a new player, XLED, things start to get a little complicated. XLED is Vizio’s smart range of HDR displays similar to QLEDs, but much cheaper. No matter whether it’s a marketing term to rival Samsung’s QLED or if it’s actually the future of television displays, XLEDs are the next big thing. Sagar Khillar. "Difference Between XLED and QLED." DifferenceBetween.net. 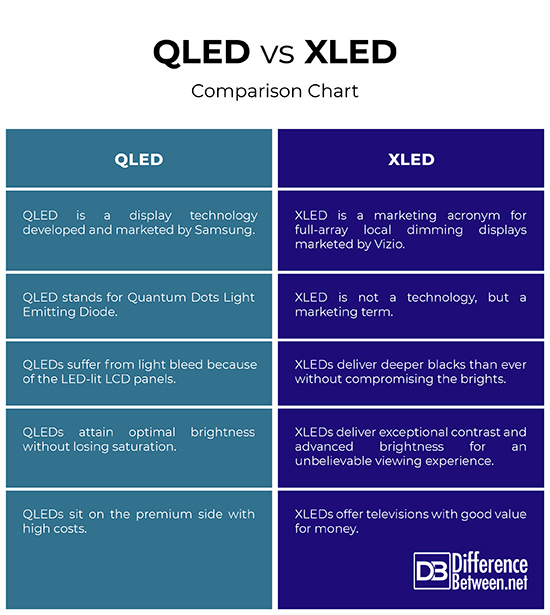 January 29, 2019 < http://www.differencebetween.net/technology/difference-between-xled-and-qled/ >.